If you suffer from spider or varicose veins you might be looking for options that could help alleviate the problem. Before dusting off your bicycle or starting a diet plan, you should speak with your doctor first. There are probably several changes you can make in your life to bring your varicose veins under control. There are several brands of compression stockings that your doctor might advise that also help remove the discomfort that you experience. If you are looking for the best varicose vein treatment in San Diego you have come to the right place! Varicose veins are actually very common amongst adults and appear just below the surface of the skin. Their formation is similar to a spider’s web and relatively small in size. They are annoying and quite frankly very unattractive. One of the most popular treatments for varicose veins is a procedure known as sclerotherapy. The veins are injected with a solution that causes the vein to disappear. The procedure is done very quickly and in some cases it will take care of the problem once and for all. 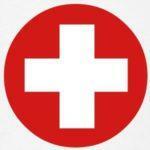 In other situations, you might have to receive further treatments to clear up the problem. There are other forms of varicose veins that are much deeper in the skin layer and cannot be treated by sclerotherapy. Because they are deeper, your doctor will probably use a laser treatment known as endovenous laser. Before treatment takes place, you doctor will perform an ultrasound imagining to find the veins that are causing the problem. He or she will be able to see if there are any blood flow issues that could cause further problems down the road. Once the veins have been detected, your doctor will perform an endovenous laser treatment that takes approximately one hour. You probably will have to stay off your feet for the rest of the day but you should be up and around the next day. 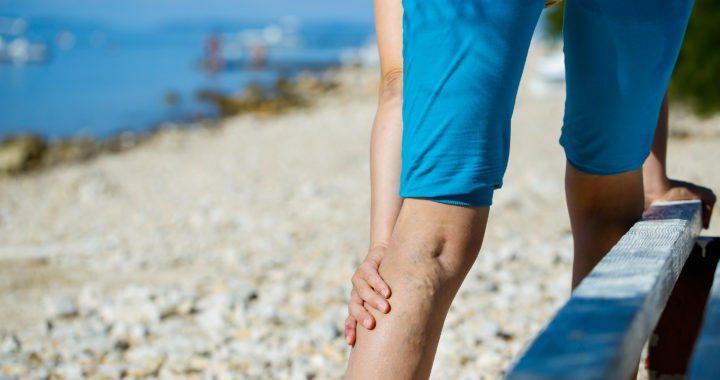 More severe and serious varicose veins might bulge and protrude from the leg. In this situation, you doctor will probably recommend you undergo ambulatory phlebectomy. This is a minor surgical treatment where a small incision is made near the protruding vein, then will take a small hook to literally remove that vein from your leg. There will be a short recovery period that your doctor will go over with you but there shouldn’t be very much discomfort or pain. There might be some cases where your vein surgeon might decide to perform phlebectomy along with another treatment. He or she will go over any further options to alleviate your varicose vein situation. Whatever varicose vein problem you are suffering from, talk with your doctor and find out what the best plan of action should be. In some cases, wearing compressive stockings or going on a diet might just be the right solution. That said, you should not assume to know the best treatment for your varicose veins. 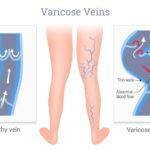 If you have deeper varicose veins that are left untreated, it could lead to other serious problems later on. Do not hesitate if you are experiencing spider veins or varicose veins. The longer you wait, the worse they can get. Call us today if you are looking for the best varicose vein treatment in San Diego!